How do you rate a movie that is very well done, but you just don't connect with it at all? 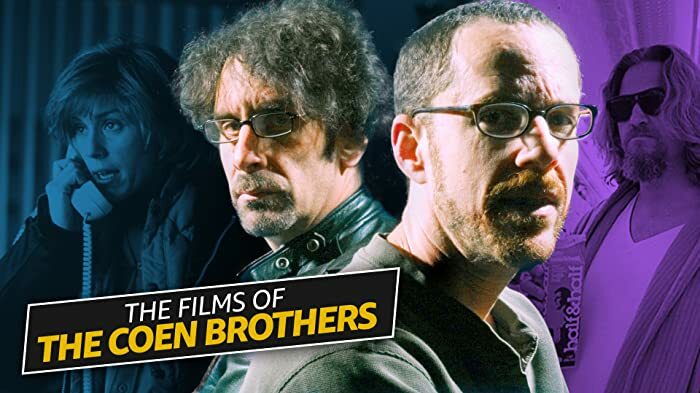 I love the Coen brothers, and I watched this with an open heart. Not every Coen brothers movie knocks it out of the park, but all of them are at least smart and interesting. The same holds true for this one, though I'm sorry to say that I found myself bored throughout most of it. Six stories is a lot to process in one sitting. The problem for me was that I would be watching one of the segments, trying to understand its significance or find something to appreciate story-wise, and then we moved on to the next tale. There was nothing wrong with it and I would consider watching it again some time with a fresh perspective. This movie did seem to have a grasp on itself and I trust that the Coens knew what they were doing. It was very unique and beautifully shot, but I think this one ranks low on the Coen's filmography. And if this wasn't a Coen brothers movie, I would probably be more dismissive of it. In the "Meal Ticket" segment, a chicken with "no formal education" performs amazing mathematical calculations. Later, in the "All Gold Canyon" segment, the prospector returns all but one egg to a nest and asks "How high can a bird count anyway?" 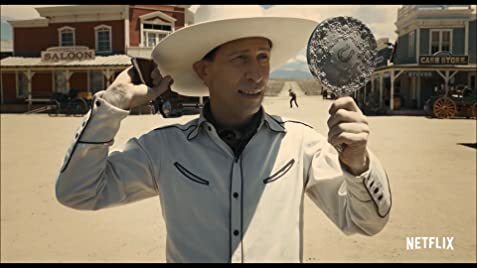 When the book "The Ballad of Buster Scruggs" is first opened, the copyright date is shown as 1871, so none of its stories could have happened later than that year. This makes it difficult to understand why Buster would refuse to play the poker hand left behind by the player who dropped out--two pair, aces and eights, is not that bad a hand. Of course, it's also the notorious "dead man's hand" held by Wild Bill Hickok when he was fatally shot--but there's no way Buster could have known that. Wild Bill died in 1876--five years (at least) after Buster picked up the cards.